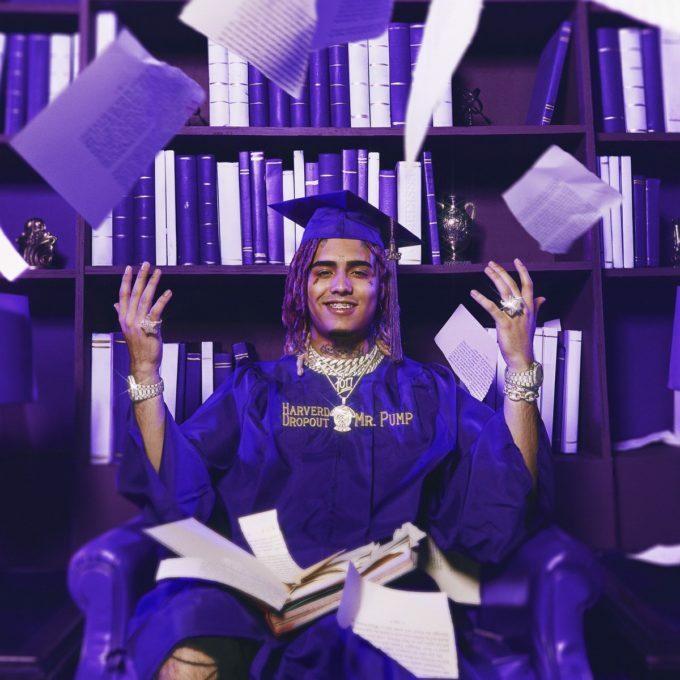 After several delays, Lil Pump finally has a release date for his new album Harverd Dropout. The rapper took to social media on Wednesday to announce that his debut album will hit stores Feb. 22. He also unveiled the official artwork for it. This will be the follow up this self titled mixtape from 2017 which featured guest appearances from Gucci Mane, 2 Chainz, Rick Ross and more. Pump dropped a new single and video called ‘Butterfly Doors‘ earlier this month.